Brian Marston has been providing on-going financial management services to clients since 1976. 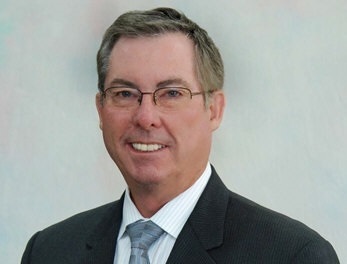 He earned his Chartered Life Underwriter (CLU) designation in 1984, Chartered Financial Consultant (ChFC) designation in 1986 and Life Underwriting Training Council Fellow (LUTCF) designation in 1992. Brian's goal is to serve the long-term financial interest of our clients by preserving and growing their capital in a tax efficient manner. His specific duties include researching client issues, preparing and presenting financial cases, plans and updates, developing and implementing solutions, and communicating with clients on their financial issues. He also assists with creating investment recommendations, investment research, investment management reporting and analysis as well as conducting client presentations. Brian is active in several local charitable organizations and serves as a board member for Human Services Inc., a non profit agency that runs a number of programs including The Florence Crittenton School of Denver.